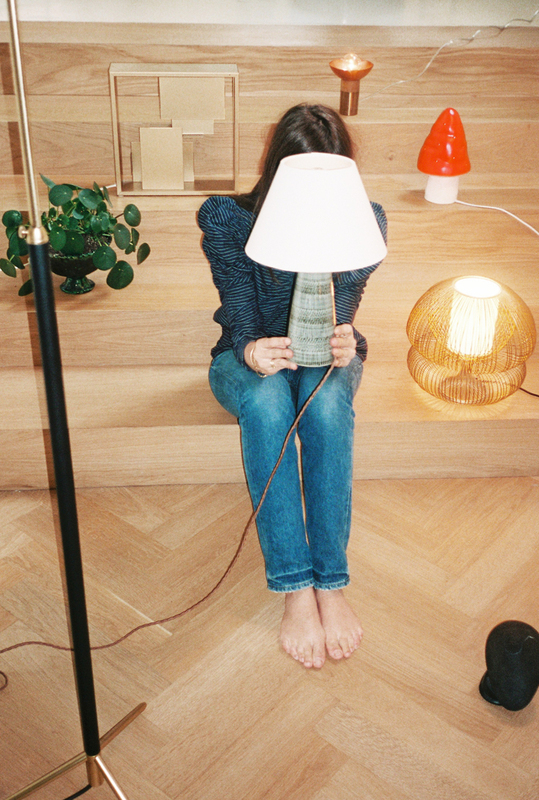 Floor Theuns co-founder of Objet Trouvé has a thing with lamps, they define space in her opinion. One glimpse in her house and we immediately see why. 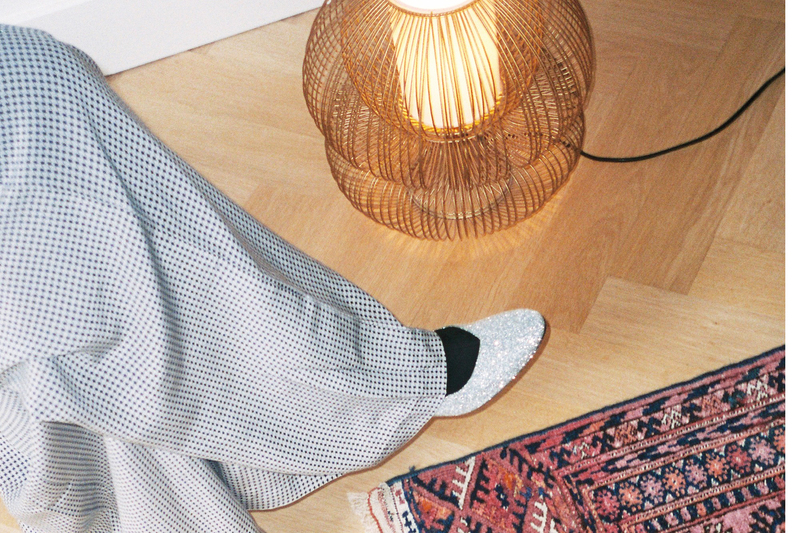 Floor Theuns lets us in on her lamp addiction. 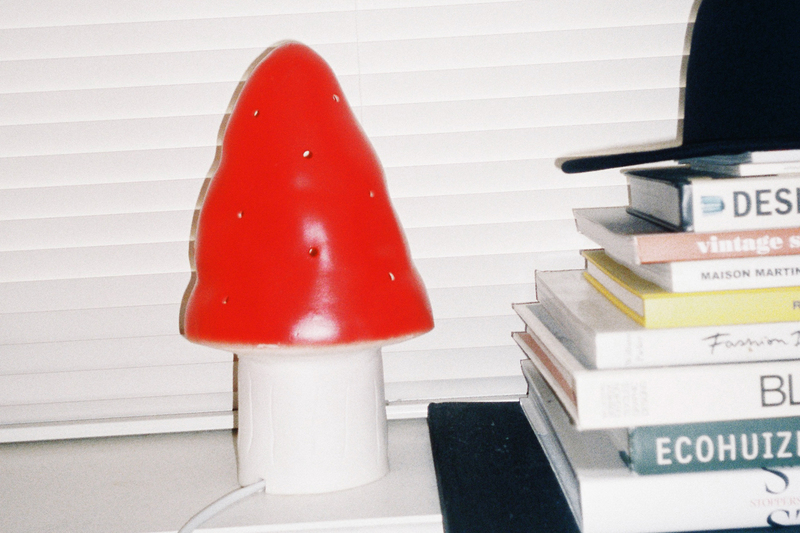 So you have ‘this thing with lamps’, tell us more? I guess I inherited it from my mother. When I grew up, people in our neighbourhood used to call our home 'the house with the lamps'. 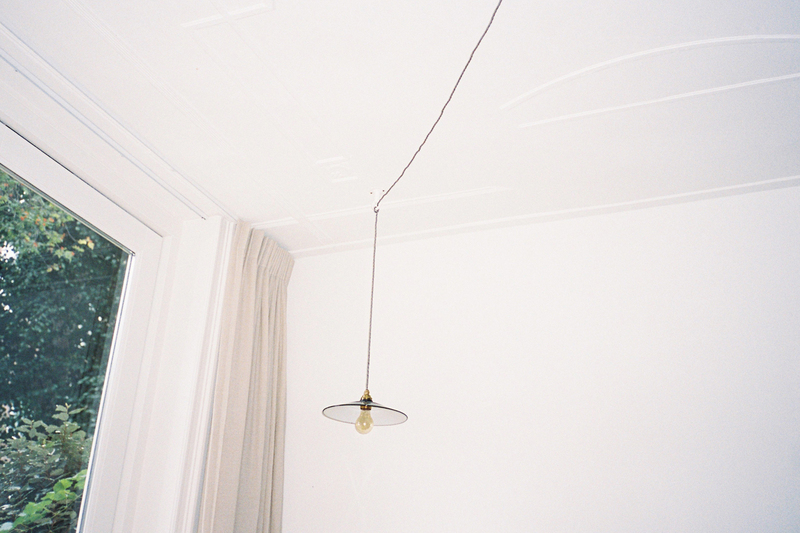 I think light (artificial or natural) defines a space. 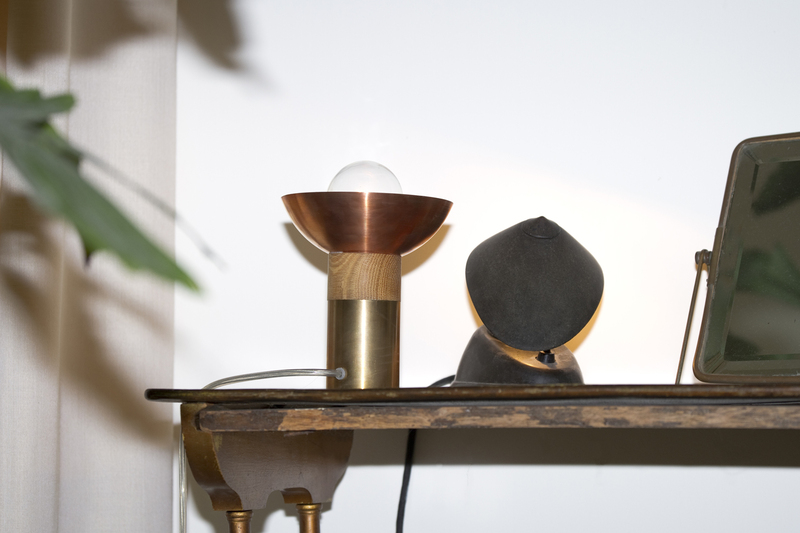 To me lamps are a great way to create cosines, make a statement and to add ‘functional decor’ to my home. They are my collectibles. I can always find a nice spot in our house for a new lamp. What material or color is your favorite at the moment? At the moment I’m into Murano glass. Murano glass is made on the Venetian island of Murano, which has been a glassmaking center for over 700 years. You can find beautiful lamps in this glass. I love it when things have a tradition. Is there an artistic trend, a personality or an era that particularly inspires you? Impressionism, Picasso, Matisse and the era they lived in, inspires me. 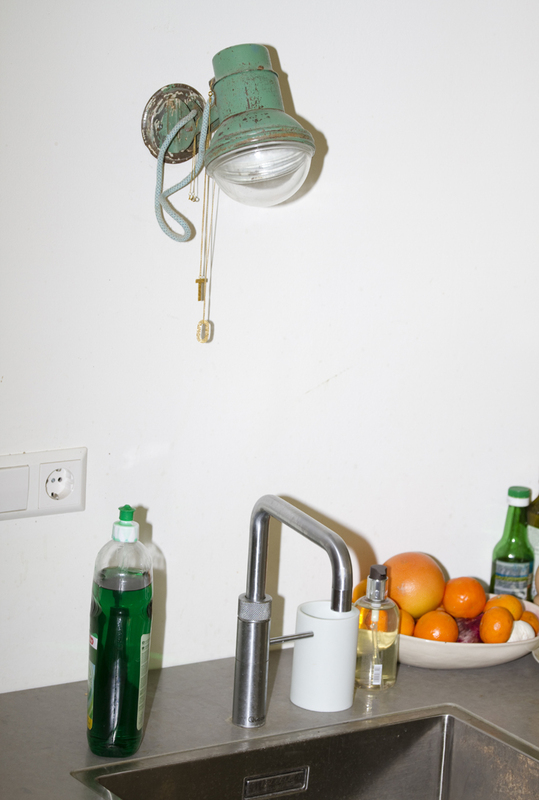 It’s the mix of French nonchalance and the link with native African art. “Trendy is the last stage before tacky” by Karl Lagerfeld. The lamp you like the most? What is the story behind it? The small lamp with the vintage ceramic foot and white lampshade. The designer is not known. I bought it in London, I like the shape and pattern of the foot. Could you give us two addresses where we can meet you? Restaurant La Pizza and flower shop “Een Bloemetje op Tafel”, both in Rotterdam. Where do you go to look for furniture to buy? Everywhere. It depends on what I want to buy. I have no specific addresses. What is you dream lamp? At the moment I’m looking on the website ‘1stdibs’ at the ‘Murano lamps’ there are beautiful pieces.. But the price...! How would you describe your world in three words?